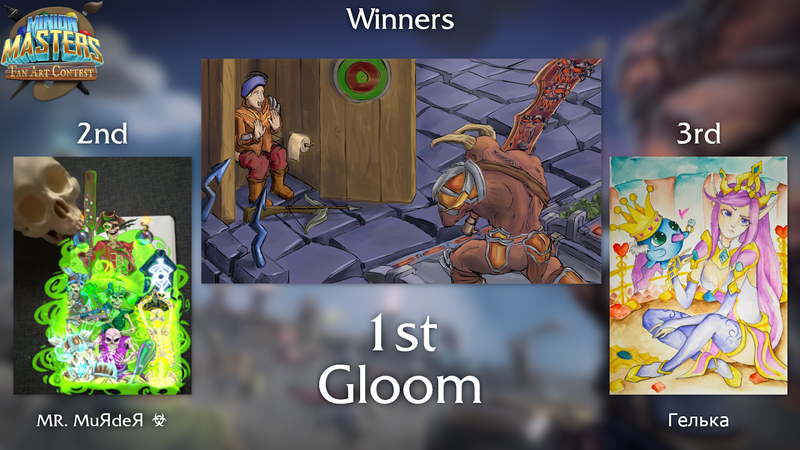 BetaDwarf - Official Blog: Minion Masters Fanart Contest - Results! Minion Masters Fanart Contest - Results! 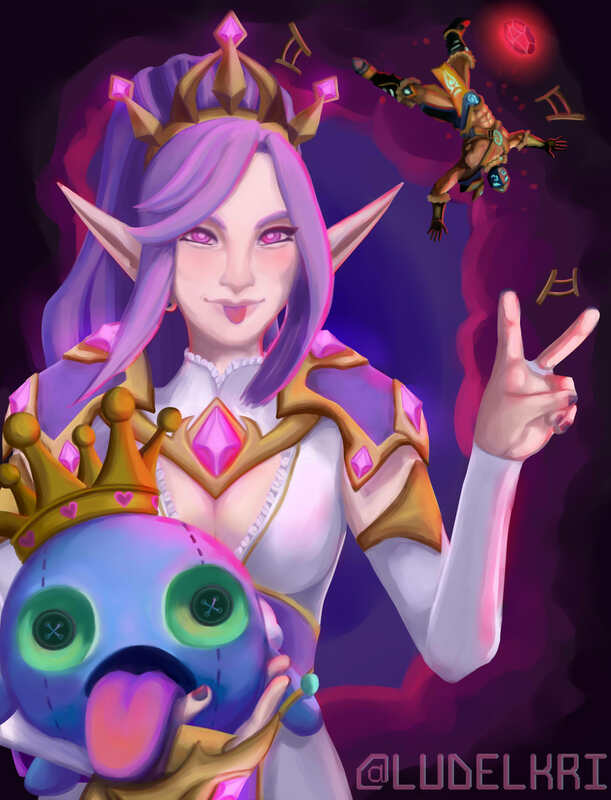 Two weeks ago, we started up the Minion Masters Fanart Contest in order to see the full range of creative potential our community had when it came to artworks. And we're very happy to say that you smashed our expectations! Right up to minutes before the deadline fantastic pieces were being submitted by you all, and the hardest part of this contest for us was deciding who would be taking home the prizes! There was an excellent show of spirit from everyone involved, and watching it develop and pick up the pace over two weeks was an experience we will be sure to remember. We hope it was just as fun for our entrants and spectators, too! But now that the contest is over, there's only one thing left to do, and there can only be three winners of those juicy Ruby prizes. With the amount of excellent entries we got, however, it would feel unfair if we just limited the winners to only three. As such we picked out four pieces we felt were a cut above the rest that didn't quite make it into our top three. 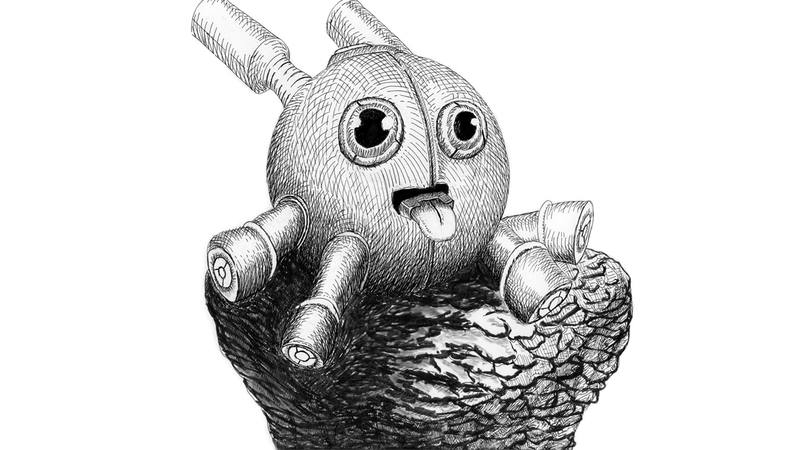 While a lot of the entries we got during the contest we great, the Honorable Mentions stuck out to us particularly. Int's unique art style on the Disruptor Puff and technical skill certainly impressed, while the Voxel King Puff of DX2 and MySmilie's Pixelated Apep were sights to behold. 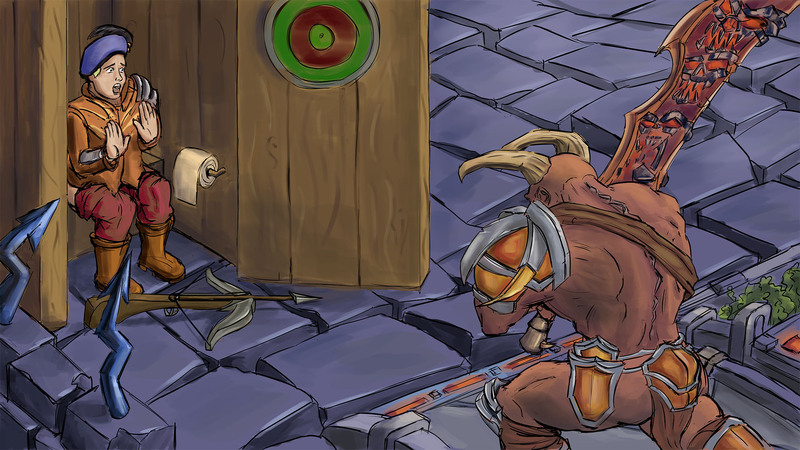 And of course, how could we leave out the level of detail put in to Ludelkri's rendition of Milloween? These are but a few examples of the greatness that was experienced in this contest. 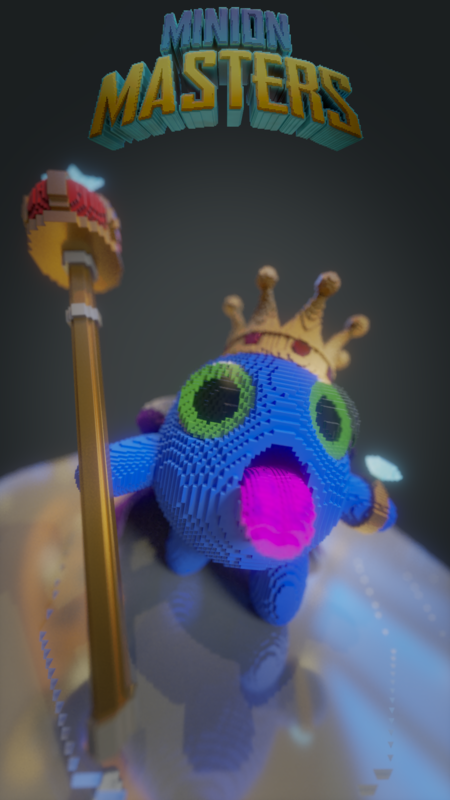 If you want to check out all of the entries that were submitted to the contest, drop by our Discord where the contest channel will remain archived for public viewing for the forseeable future! Ultimately, however, the quality and care put into these three pieces are what made us designate them as the winners. 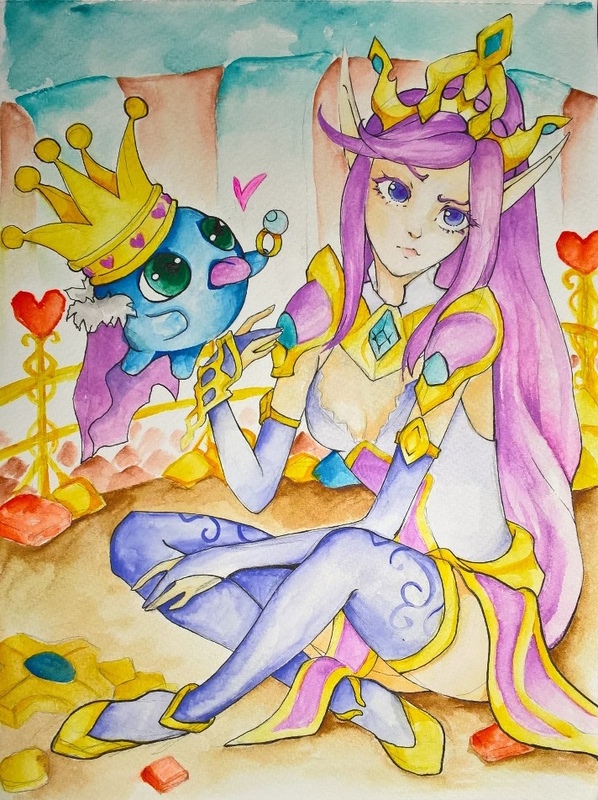 Гелька's watercolouring method, as well as capturing the charm and aesthetics of King Puff and Milloween in a cartoonish fashion enthralled us - The detail in the colouring really stands out when viewed at full resolution. 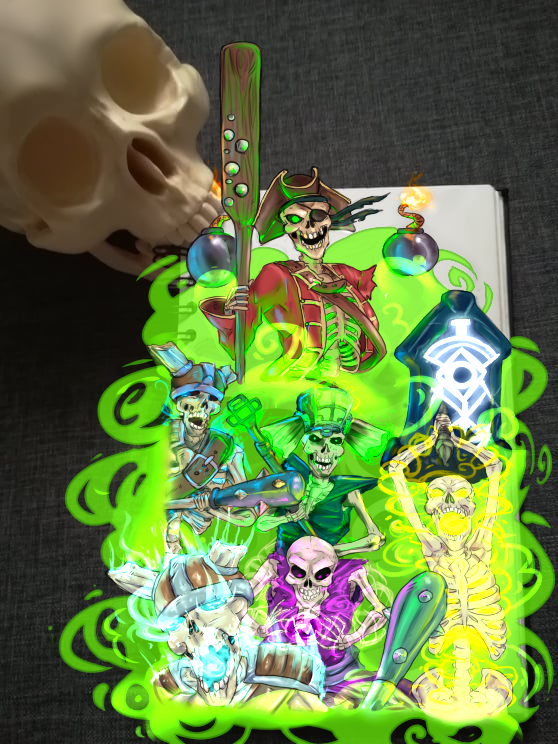 MR. MuЯdeЯ ☣'s last minute submission blew away a lot of the competition, however, creating a fantastic visual representation of Mordar and his Skeleton legion - We're particularly huge fans of how he depicted Pirate Mordar! An excellent showing of the bony gang takes him home Second place. But of course, the winner could be none other than Gloom, with his stunningly accurate representation of a real Minion Masters game that had the BetaDwarf Office in stitches when we first saw it. 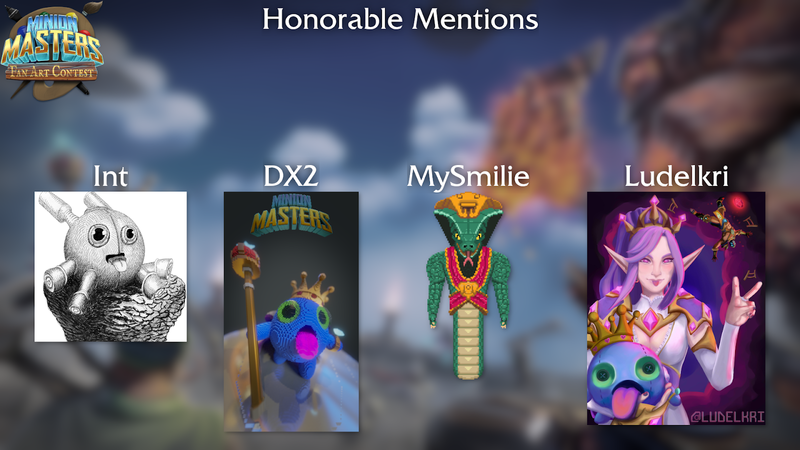 It managed to truly capture the spirit of Minion Masters with its comical nature combined with the masterfully drawn Cleaver and Crossbow Dude and was the solid favourite of our Discord users as well, garnering the most positive Reactions. We had a ton of fun both running and watching this contest throughout its progression. Keep your eyes peeled for potentially more Minion Masters fan contests in the future! Didn't make it in time T-T Anyways, great art pieces! The positions were surely worth, congratz to all of you!